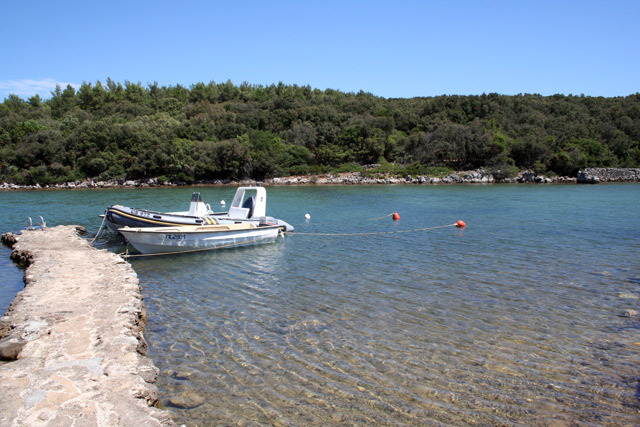 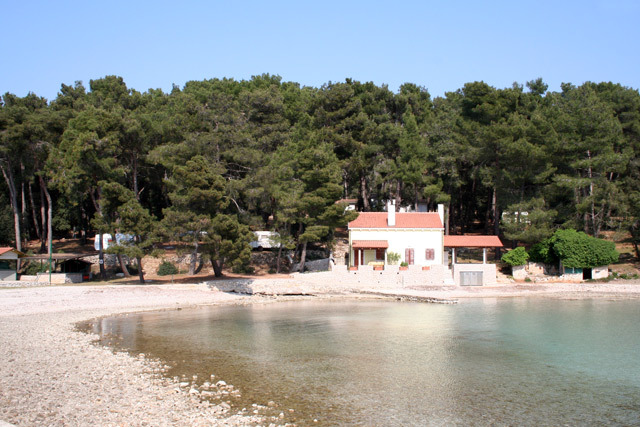 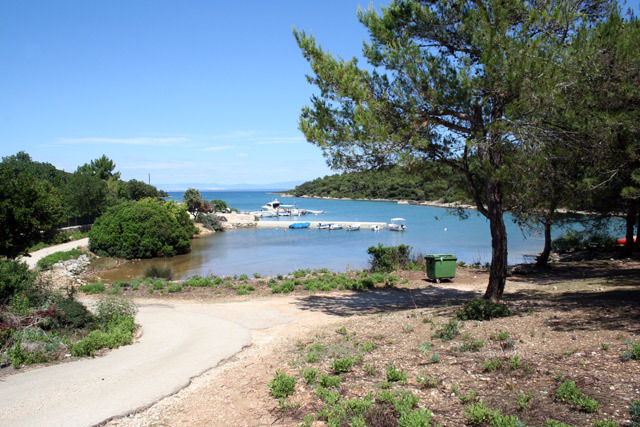 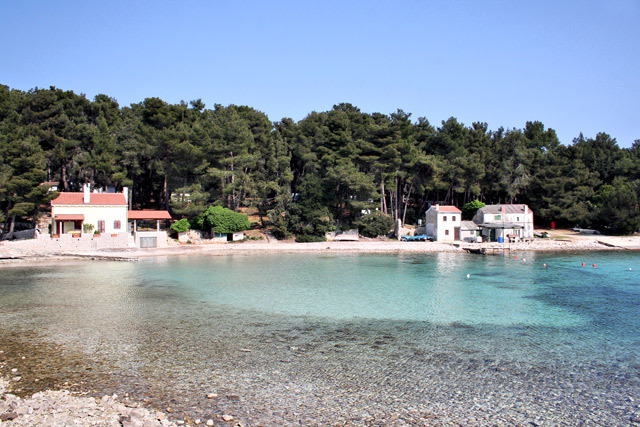 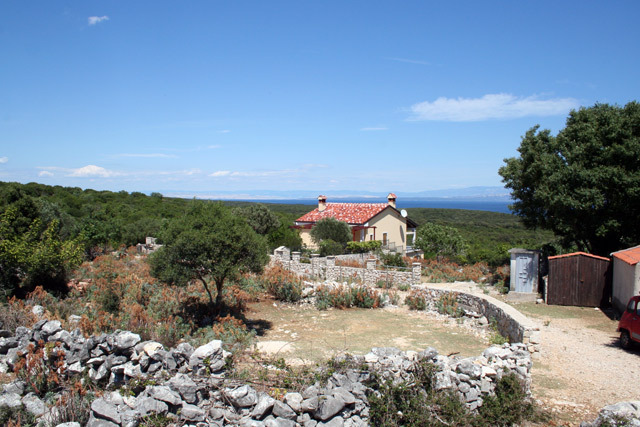 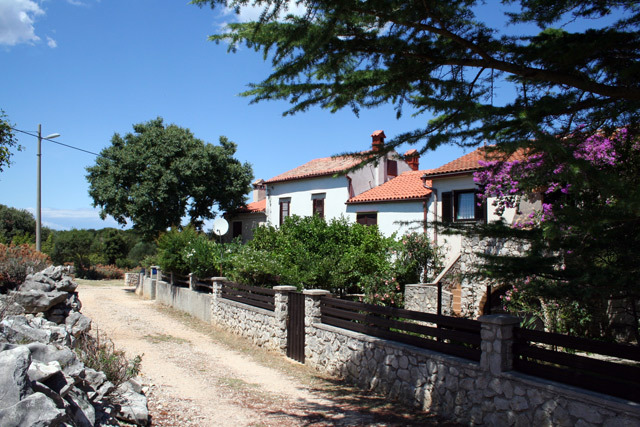 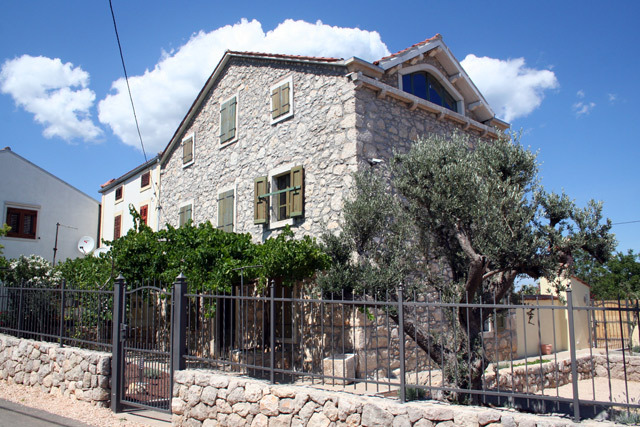 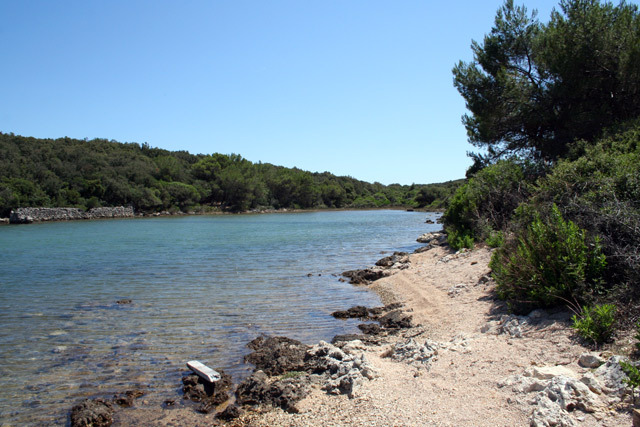 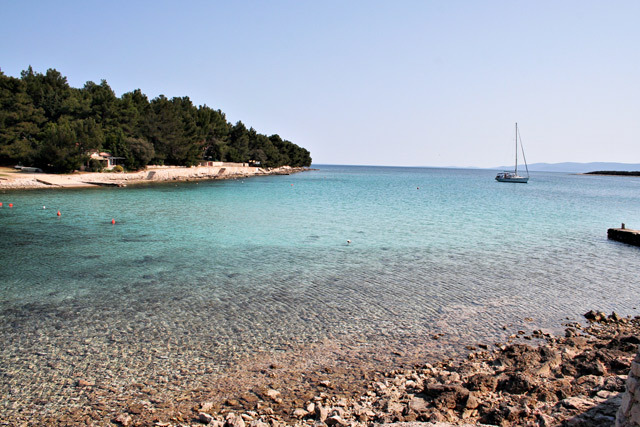 Punta kriza (Kriza point) is situated in the southeast of Cres. 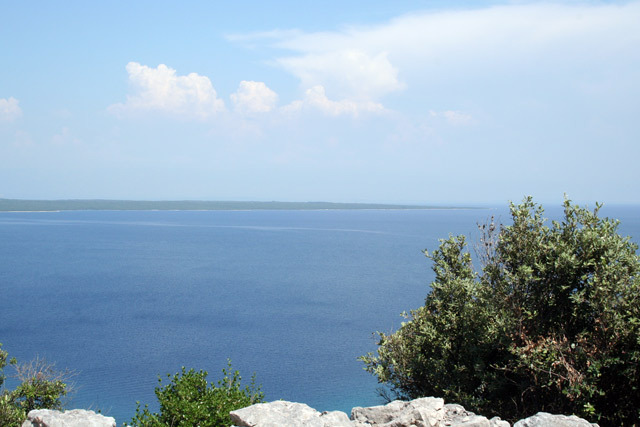 Because of its characteristic position and low height above sea-level, it is visible from all sides. 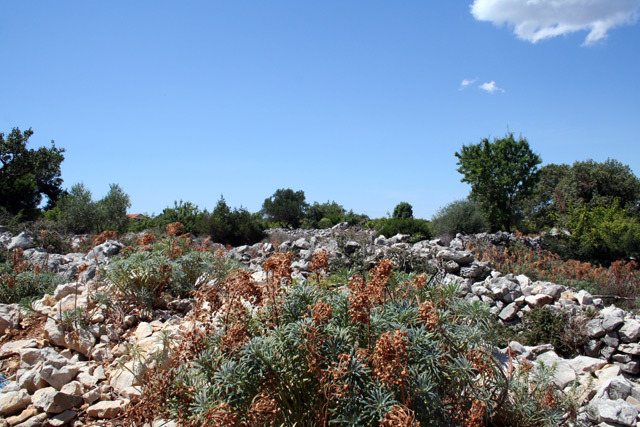 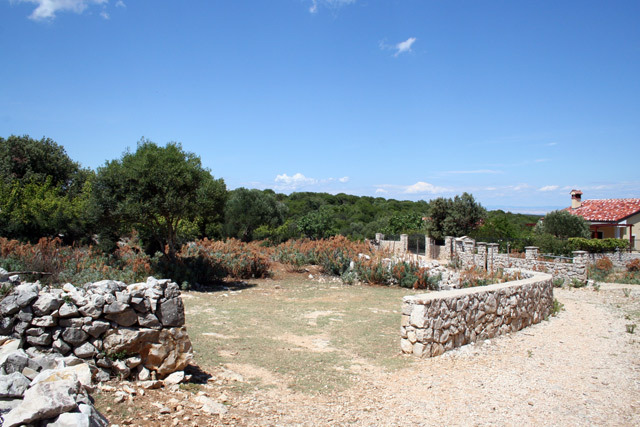 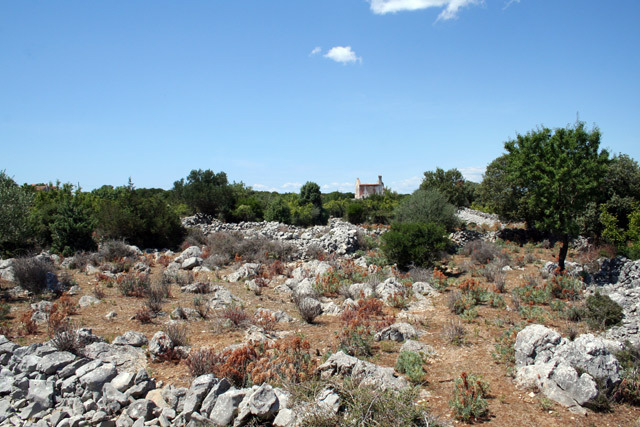 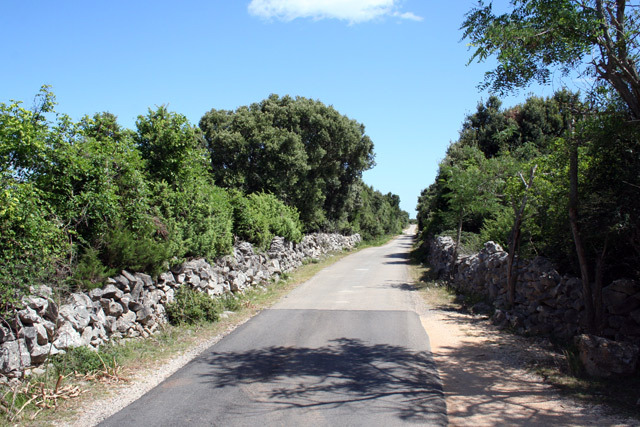 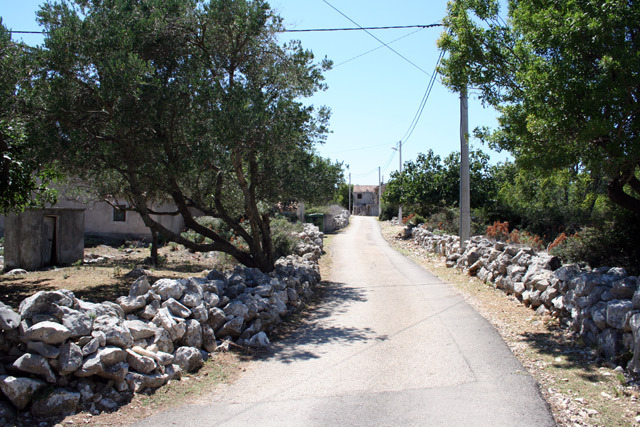 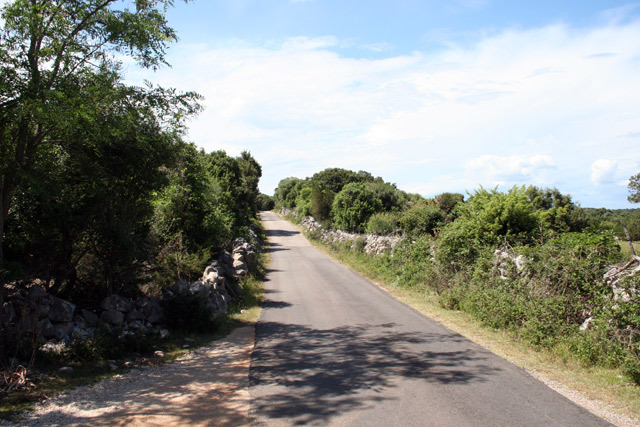 Punta Kriza is a community where village roads intersect leading to numerous shepherds’ lodges in the area. 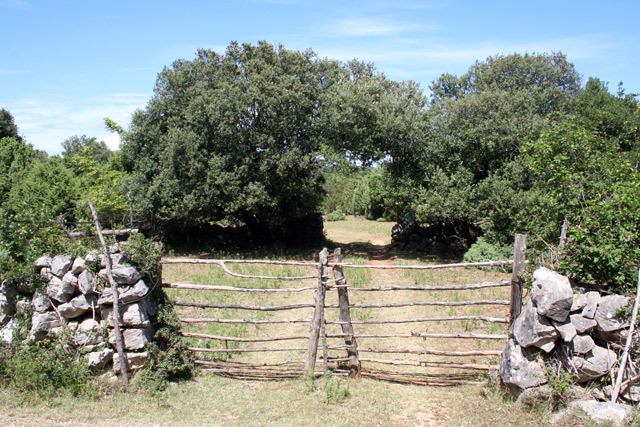 The ground is covered by Holm-oak, which is the best wood for heating. 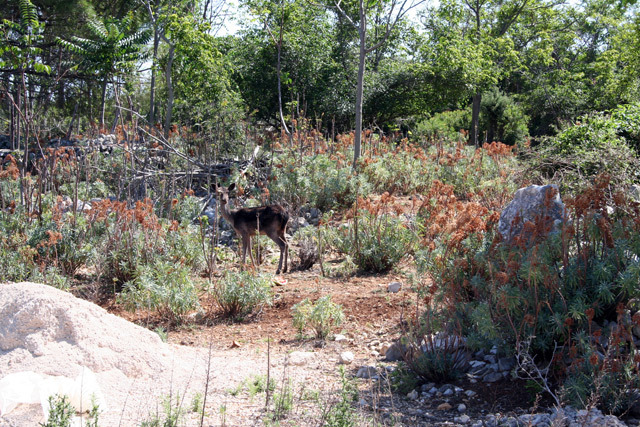 Dense woods provide shelter for a number of wild animals, such as fallow deers, pheasants, rabbits and wild ducks. 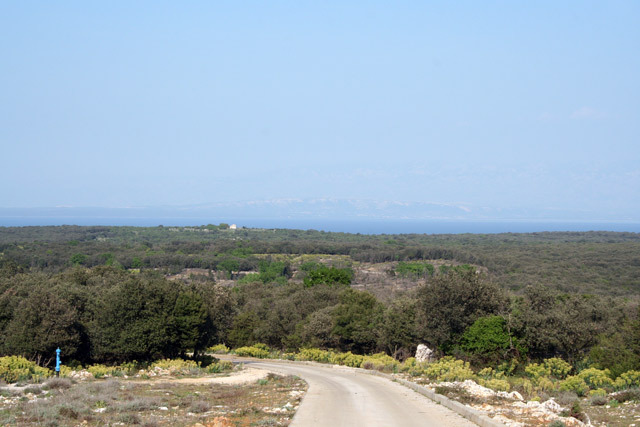 This area is the largest island hunting preserve and a center for hunting tourism. 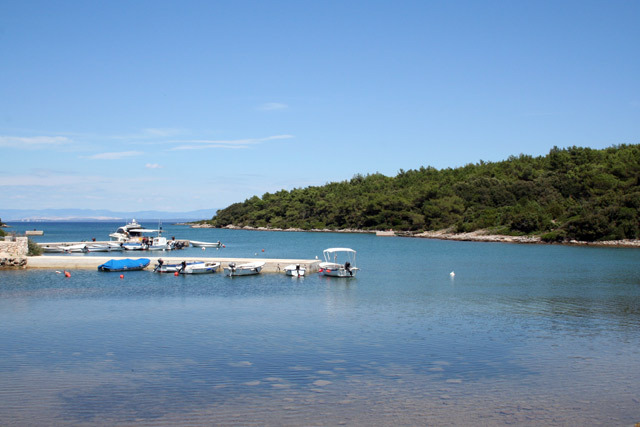 In Baldarin and Bokinic Cove, there is a classic and nudist camp, and Draga and Pogana offer accommodation in private houses and an unforgettable vacation in the open air.